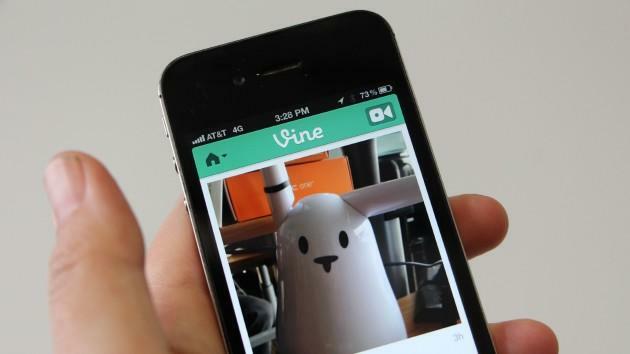 Vine is trying to tell us something, using its own service this week to tease some big new features coming soon. Only, in such short glimpses, it's difficult to nail down exactly how the enormously popular video-sharing service will improve—carefully pausing/playing the Vines suggests one of the bigger new features will be a full-screen mode, which ditches the Instagram-style view in favor of the six-second messages taking up the entire display. There's more, too. It also seems as though the company wants to introduce categories, likely for better and more natural discovery and exploration within the platform itself. Sharing has become a huge part of Vine's success, even passing Instagram shares on Twitter, and categories would be the perfect way to help users sort and organize their own feeds, as well as discover new feeds to follow. Finally, the platform might also let users compose multiple Vines at once, and even save drafts that can be finished later. Those two small changes alone would go a long way to improving the platform, especially since users right now are so limited with how they compose their content.